The new CACI Synergy system combines the functionality of our two best performing systems, the CACI Ultra and the CACI Ultimate and introduces pioneering S.P.E.D™ micro-current LED technology, a breakthrough new advancement in micro-current therapy. The CACI Synergy offers: new S.P.E.D™ micro-current LED technology, orbital dermabrasion, ultrasonic peeling and CACI's unique Wrinkle Comb (a non-invasive alternative to dermal fillers). Treatment is not advised for the following conditions – All forms of cancer, pregnancy, epilepsy, diabetes, heart condition/pacemaker, thrombosis, facial implants, skin disease. 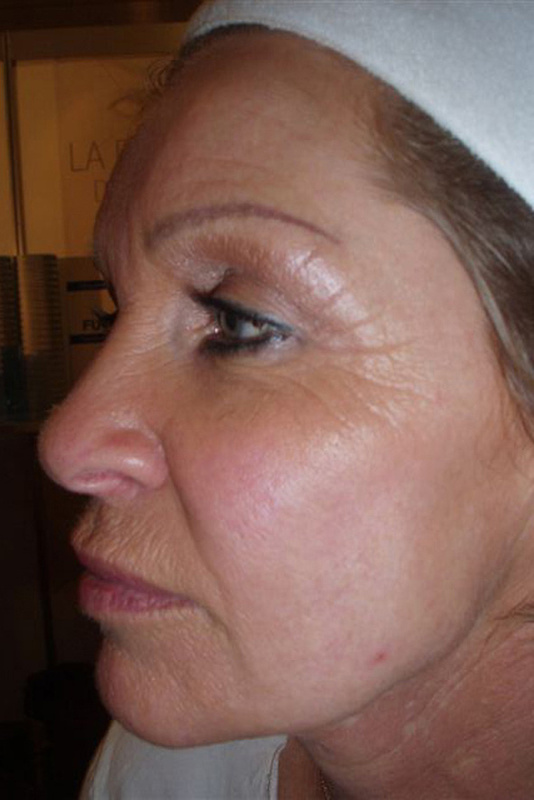 Areas treated with Botox, we advise you to wait 3 months before treatment and with Dermal Fillers wait 2 weeks. The Ultimate Skin Rejuvenation treatment uses ultrasonic peeling or controlled orbital microdermabrasion to exfoliate and deeply cleanse the skin, leaving a brighter, smoother complexion. CACI’s unique Wrinkle Comb will then target fine lines and wrinkles providing a non – invasive alternative to collagen injections with LED light therapy to heal and trigger tissue repair. 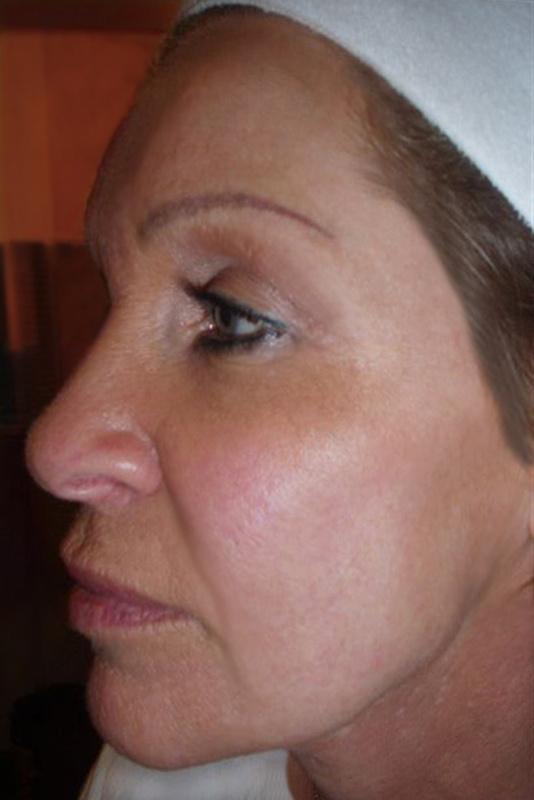 Microcurrent facial toning and lifting is added to the Ultimate Skin Rejuvenation facial to lift, firm and tone sagging facial muscles. S.P.E.D Microcurrent LED technology is combined which uses light therapy to enhance results providing the very best in CACI Non-Surgical Facial Toning. CACI’s signature Non-Surgical Facial Toning is an advanced non-invasive facial, with twenty years medical research behind it. Microcurrent impulses will lift and tone the facial muscles and the neck area, whilst improving skin elasticity and reducing the appearance of fine lines and wrinkles. This gives a more youthful.